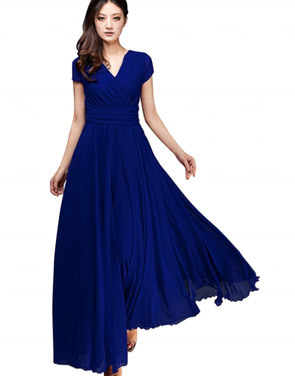 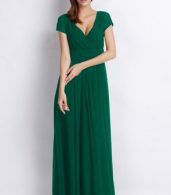 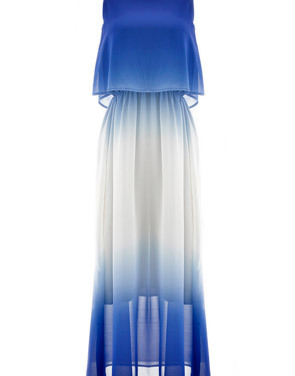 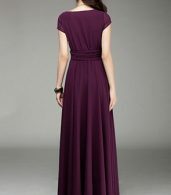 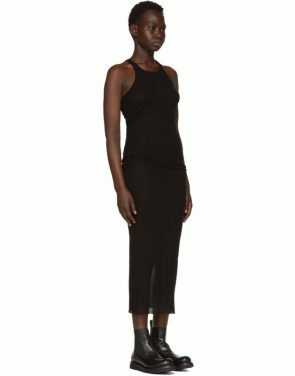 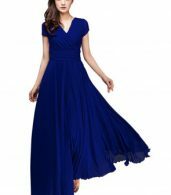 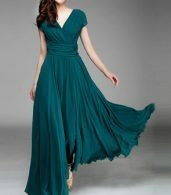 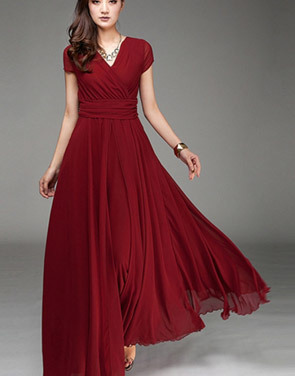 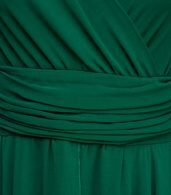 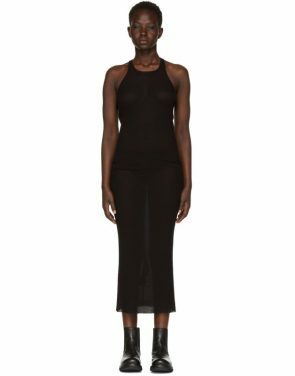 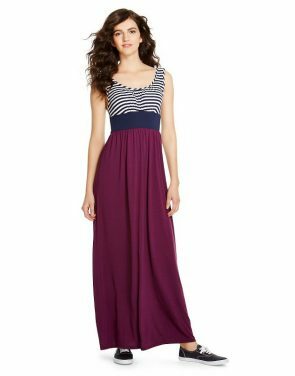 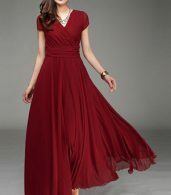 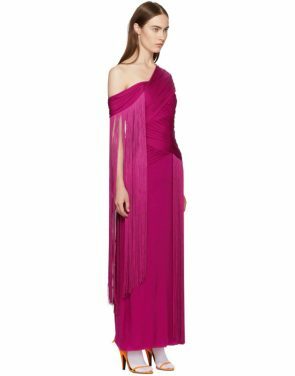 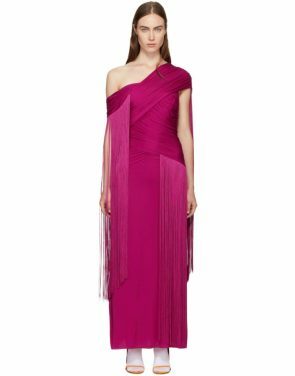 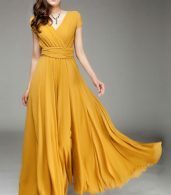 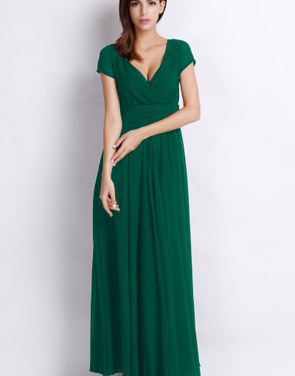 Elegant maxi surplice chiffon dress has a surplice v-neckline and cap sleeves. 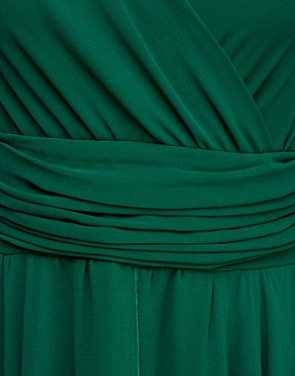 High waist. 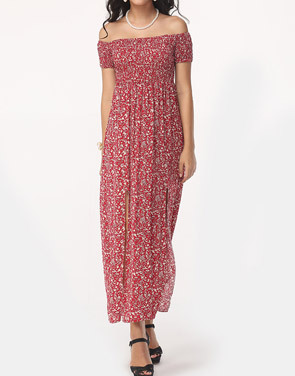 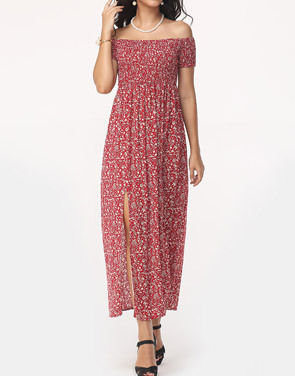 Totally maxi and that still keeps you fashion and graceful. 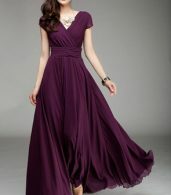 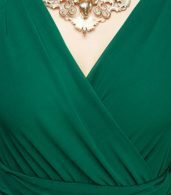 Pair it with high heels!